There are 314 posts in this topic. You are on page 1 of 7. Hey everybody! I'm proud to announce a huge site update after months of work and testing. Work on this began after Expo and has been an almost full time job for me (mostly made possible thanks to all your donations, for which I'm very grateful)! This site update focusses on three things: the Marketplace, forum post functionality and site performance. As for the Marketplace, the changes are so many that it deserves it's own topic and I've asked my brother Martijn to write about this. Check out his topic here! 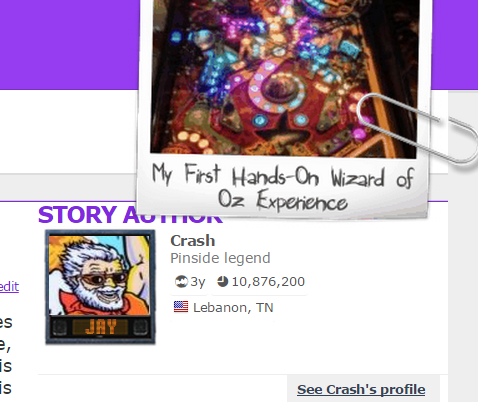 As for forum post functionality, I have changed the way the thumbs system works. The thumbs up and thumbs down feature has been renamed to upvote/downvote. It no longer only functions as a way to (dis)agree with someone but now also serves as a way to say "hey, that's a great post" or to show your dismay about a post too. The popout showing upvotes/downvotes was completely re-designed to not block the post content anymore. The TILTing system has been retired. It has been replaced with a more simple way of keeping NSFW (not safe for work) and NFF (not family friendly) images off your screen if you choose it to do so. I emphasise this last bit because a lot of people still seem to think that getting images marked as NSFW is a bad thing. It's not. 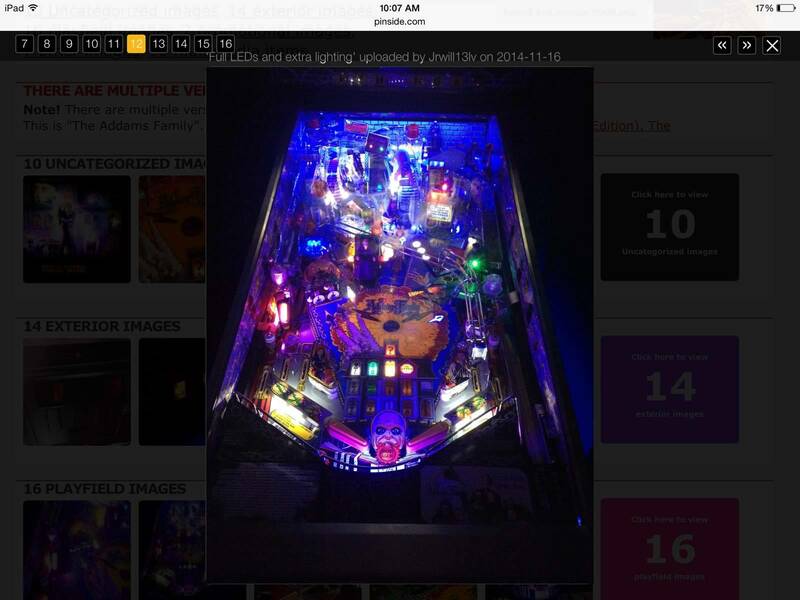 It's just a common courtesy thing where Pinsiders tell other Pinsiders "hey, that particular image might not be suitable for display at your workplace, living room or whatever". It's your own choice if Pinside renders these images on your screen. Turn off the filter in your settings and you'll see everything. Or set it to 1, 2, 3 etc required warnings to get Pinside to hide it (with an option to unhide it if you feel "safe" enough to do so, e.g. the kids or co-workers are not around). It's our way of having the best of both worlds: a safe site, but still the freedom to post the occasional "hot" picture. I have made a lot of UI improvements too. 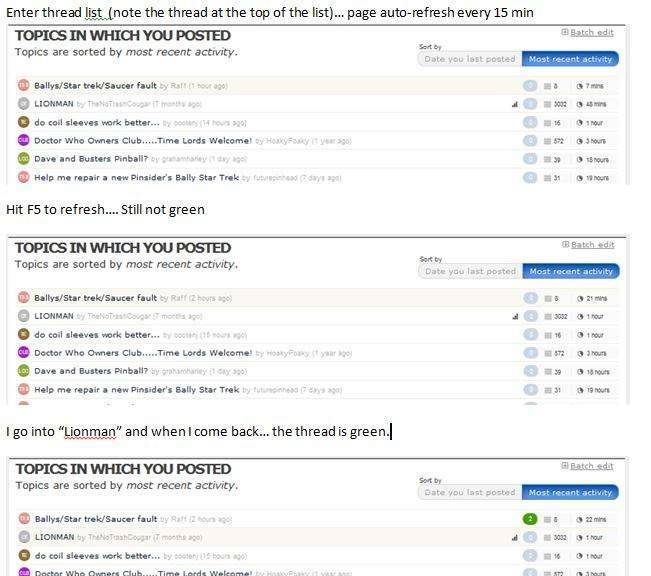 In the forum, you'll notice a lot of refinements and a cool new "posting histogram" at the top of a topic, indicating posting behaviour over time. Also check out the site search re-design. And the events page, the archive pages and of course the marketplace section. 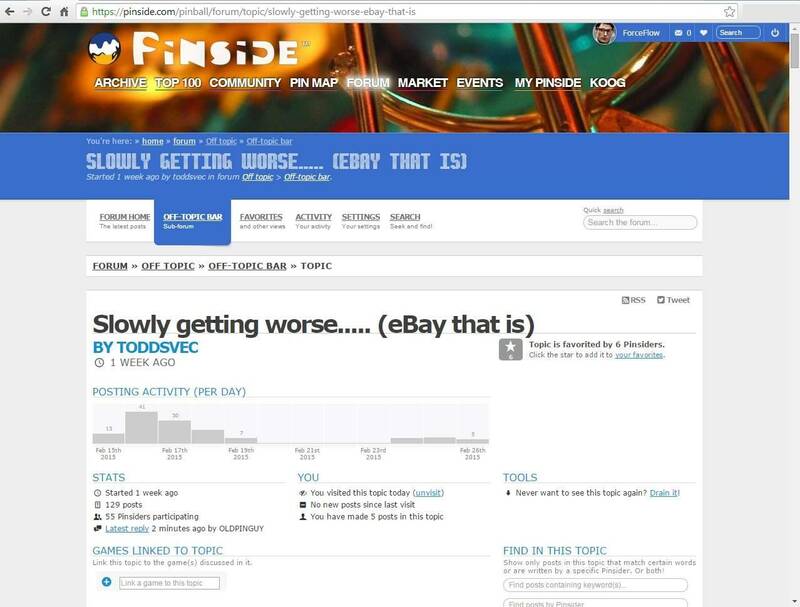 Or -one of the most used pages on the site- the PinsideMail page. Speaking of PinsideMail. You'll be happy to hear that replying via e-mail will now mark all messages in the thread you're replying to as "read". Some stuff was removed for this update. You'll miss the top 10 thumbs up and top 10 posters on the left side of the forum frontpage. This was removed as we work on a more sensible way of awarding good forum participation. So it will be back in another forum update. It's just that post count or thumbs count alone does not make much sense, it's about what you post. This ratio-based approach is still undergoing development. 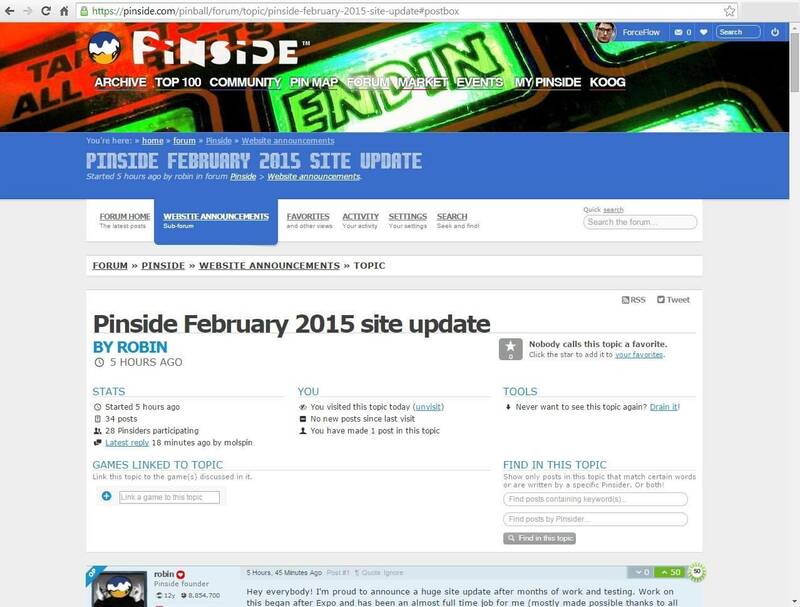 The list of "Pinsiders Inside" (who's online) is no longer being loaded all the time. This was causing quite a bit of stress on the frontpage load time. 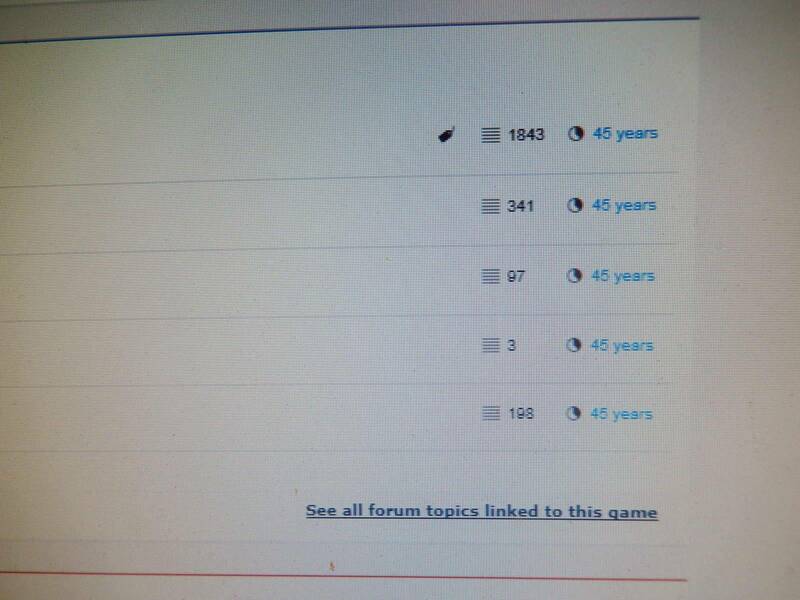 It is now behind a click under the big online count box on the forum frontpage. I have also added guests online in that section. Not everyone is logged in and it's fun to see how many guests there are too. There's plenty of other changes to the site, but in good tradition I've not kept a changelog. So if you find something else that has changed, post below! Another great code update from the master! one interesting piece of data that would be cool is to see how often a thread is read. Hmmm...says I have 1 unread message, but I can't find it! Is there a new place for messages besides pinsidemail? Look at all the lurkers! Great! Thanks again for the hard work! Looks great as usual Robin! Nice! Can't wait to see all the updates! Hee hee.. the stats on the Lionman thread are pretty fun. Kinda surprised you did not add "times thread read" counter. Noticed something odd. 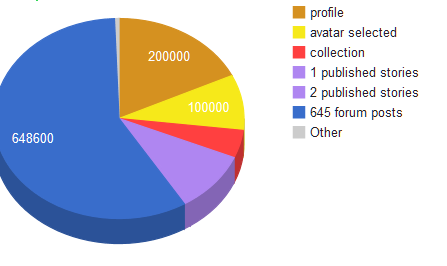 I clicked on my own avatar: Info, Activity and PM. It gives me errors for each. Info says "Hey and error occurred"
Activity says "User not found"
PM says "Has disabled pinsidemail" "Hmm, has chosen not to be contactable via PinsideMail. " Other people seem to be fine. Fixed a couple problems/annoyances I was having. You've really done great with this software Robin. My only piece of feedback right now is about the size of the exploding upvote/downvote panel. It might feel less intrusive if it was a little smaller and animated faster (or not animated at all). EDIT: Or maybe the panel could only pop open when you hit the pop bumper cap? Activity page sort order! Whoo! It's gigantic on mobile devices. This is great, Robin. 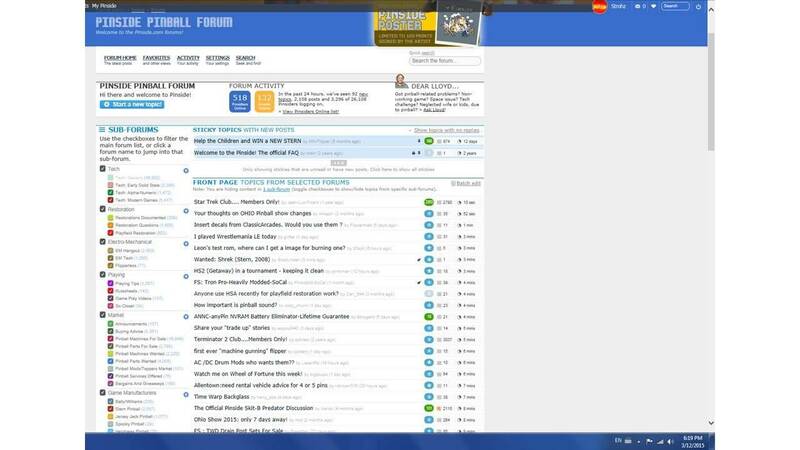 the best forum software on the internet gets even better. I used to do a little math in my head comparing the number of posts I'd made to the number of thumbs up to just sort of grade myself on the quality of my recent posting. I'll be interested to see what new mechanisms for highlighting useful posters you guys come up with. Just a loose idea, and I don't have any idea how to implement it, but I wish genuinely helpful or informative posts were somehow worth more points than funny posts or snappy comebacks. Maybe add a way to mark a post "helpful"? Is there a way to turn off the roving navigation bar? At least on the main forum page it is continuously blocking my view. Thanks for the amazing site, btw! Fixed! It was the underscore in your name causing this. I'll see if I can do a quick workaround to make it somewaht smaller on mobile. You can still click on a karma points number to quickly switch it to see posts count for any user. We are indeed trying to get a more useful number. 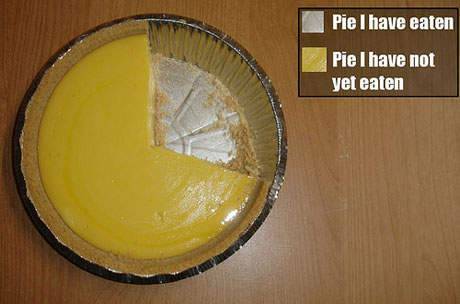 We are toying with ratios. Posts, Upvotes, View counts etc. Kind of lost the elegance of the thumbs up/down box. I think your going in the wrong direction with that, its still good though. Also, if it stays how it is, it was nice that you could just click outside of it to close it and not have to click on a specific button to close it. 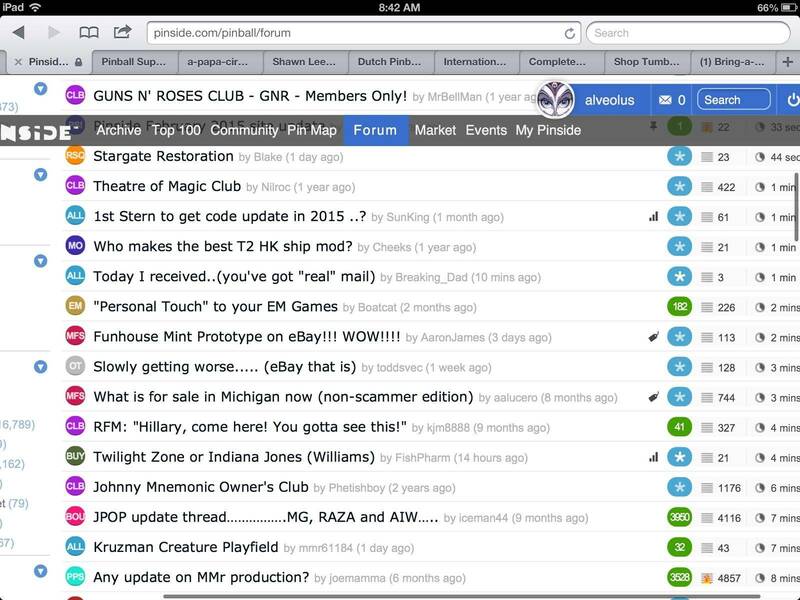 I'm not a fan off the new way of sorting the Activity tab for the forums. I liked it better before. Now if you have ever viewed some of these monstrous threads, they always fill the top of the list. I don't want to drain them forever, nor do I want to mark them as unread. I don't know, I prefer the prior Activity sorting more. Just my thoughts. Robin I see you removed the paperclip icon to indicate that there are pictures posted in a particular thread. I liked that feature! Any plans to incorporate it back in again? Nice work. I knew something looked different this AM. Thanks. Where did the users online list go? Love the update so far! Thanks for all the updates Robin. Looks great! Thanks, Robin. Another donation is inbound. robin, fyi, it's not playing completely nice with firefox... a lot of the icons aren't showing up, etc. 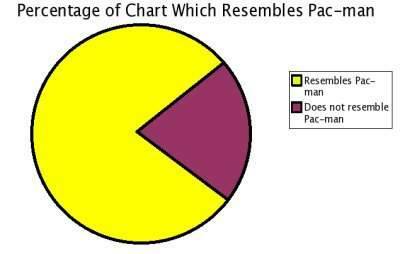 I agree. Content is king and should be the main focus. The giant stats box at the top of the thread and the giant upvote/downvote boxes take away from that somewhat by using up a lot real estate "above the fold" on the screen. 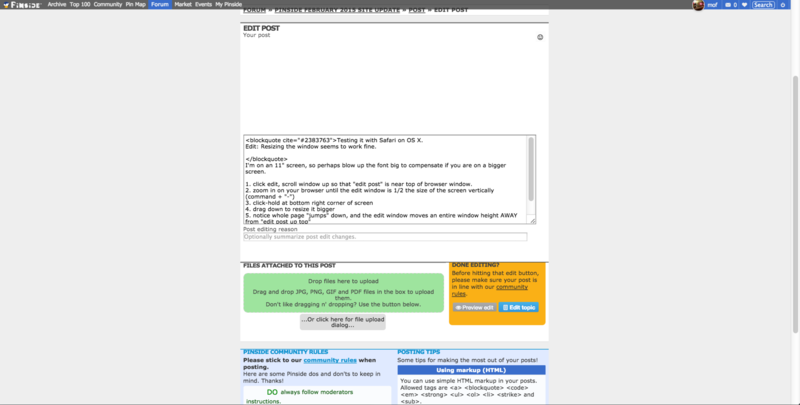 For example, I can't even see the first post on my screen any more without scrolling, and I'm using 1280x1024. The screen is filled with the site header, navigation, stats box, etc. Try a CTRL+F5 to force a full refresh. Yeah...because who the hell wants to compete with O-din and Aurich? Which Firefox version? 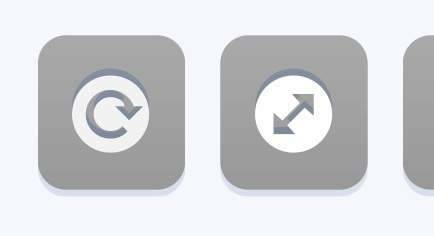 Did you try holding shift and then clicking on the refresh icon? Yes, but now all the little morons that couldn't understand that thumbs up or down was =not= meant as "I hate your guts" or "I want to blow you" now have a more open system where the facebook-ism can be applied to mean whatever you want it to mean. Same deal with the tilt. 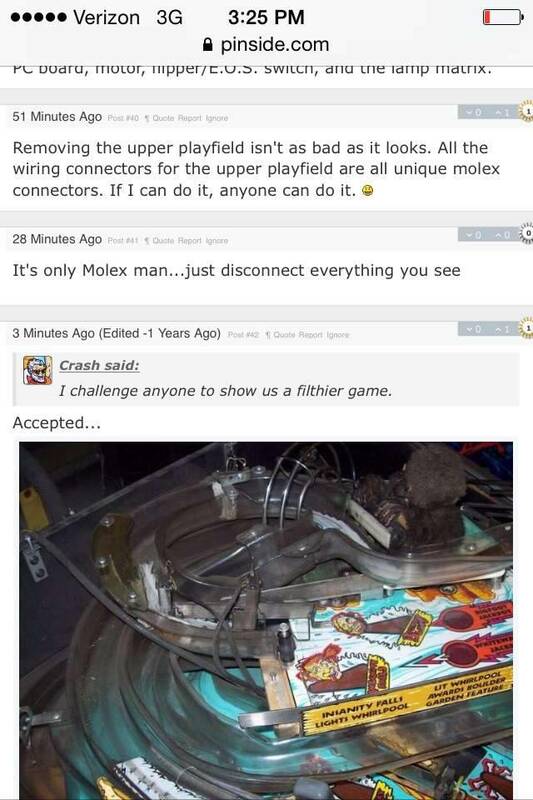 What was a brilliant form of self-censorship, and a great pinball euphemism, has now been dumbed down and made "non-pinball-related" because a few dinks were too stupid to understand that OMG UR POSTS AREN'T CENSORED. It still has the functionality to have the system auto-hide a post for you when other people mark it as NSFW. Now, we have two "new" systems, which are functionally *exactly the same* as the "old" systems, but with a few definitions changed around and some UI elements moved around..I don't get why all the effort placed into that, but hey, whatever floats your boats, I guess. FWIW, the UI changes are much welcomed for me. Clicking outside of the up/down box never worked for me on Firefox, ever. I always had to manually click the close this popup link. I haven't browsed the marketplace yet, but read through the info post about the changes, and seems to be all good. Awwww yeah! Looks razor sharp on my retina iMac Robin! If I hadn't just donated last week I'd make sure I did right now, thanks for all the hard work. Thanks for the update Robin, so far I like most of what I see. A big exception, though, is the new thumbs up/down (err....sorry..."upvote/downvote") dialogue box that pops up when you upvote/downvote a post. When it comes up, it seems that half of the page that I'm reading is scrolled down because of the size of this dialogue box. I find it to be very distracting, and I think it will certainly lead to me using the upvote/downvote feature a lot less than before. Edit: also dislike the fact that you have to physically click on "close this box" after up/down voting a post. I liek seeing the activity count. Would be cool to also see min/max numbers. I am amazed how many lurker/guests are online at any time. Sign up for an account and join in the fun folks! Rob's right about this. But whatever you do, for God's sake don't lose the little spinning pop bumper cap in the upper left of the dialogue box. 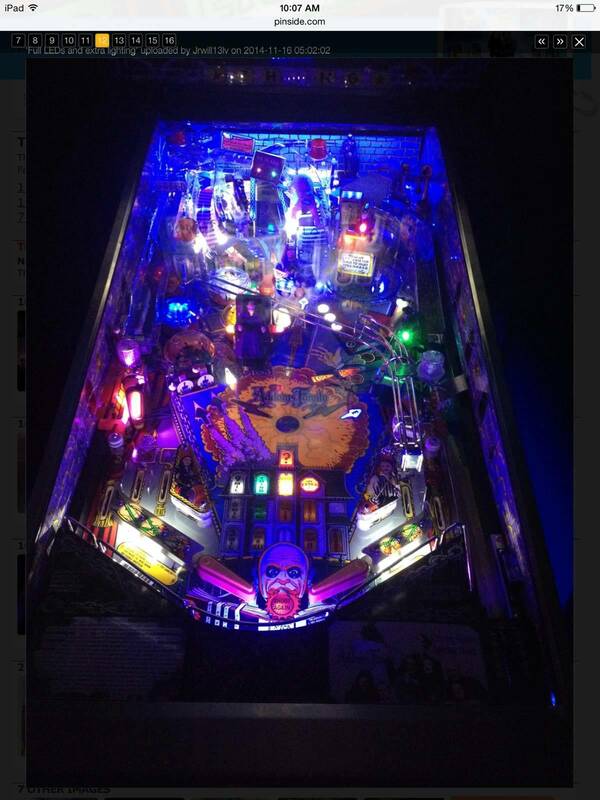 That thing is COOL! also dislike the fact that you have to physically click on "close this box" after up/down voting a post. When I wake up I like to check last night's activity just in case I need to make adjustments to the last few posts from late the night before. But now when I go to activity they or no longer at the top. They are buried. Yeah...but at least the other one eventually went away. There's gotta be a happy medium. robin, can we have a sorting option?